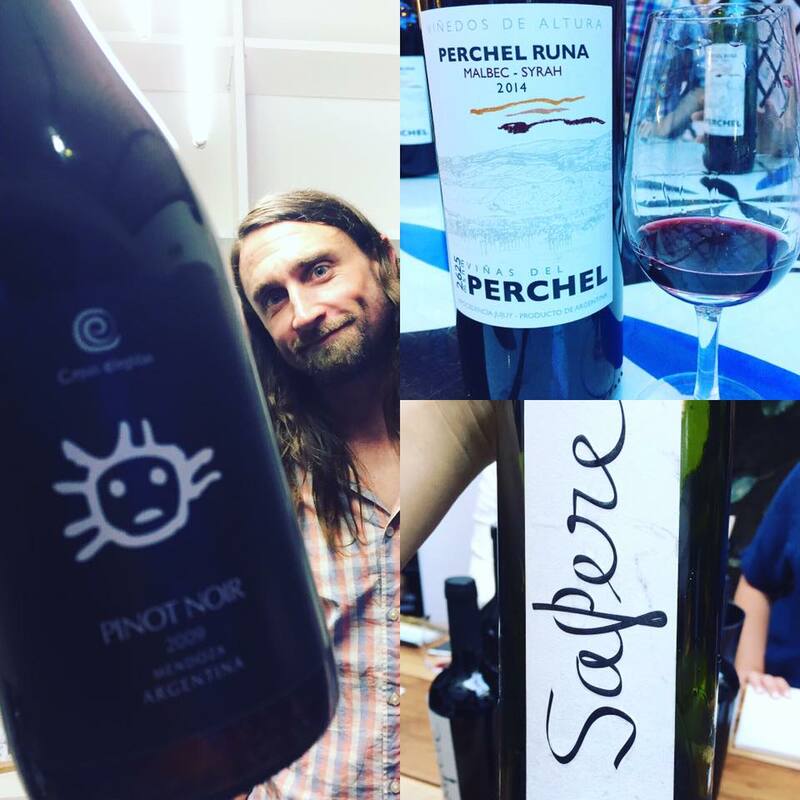 At the 1° Feria Anual de Raleo Wines held at Palermo Soho’s La Malbequería, the distributor led by Claudio Santarsieri and Pablo Villabona showcased its clients’ wares. Highlights include a 2009 Mendoza Pinot Noir by Brennan Firth from Cepas Elegidas, with remarkable tannins; a rich chocolate Malbec/Syrah blend sourced from Quebrada de Humahuaca IG in Jujuy close to Bolivia’s border by Viñas del Perchel; and a Malbec vintages blend – 2015, 2014, 2013 – by Valle del Encuentro from Tupungato. An intimate fair that regardless managed to show off a cluster of creative boutique productions.